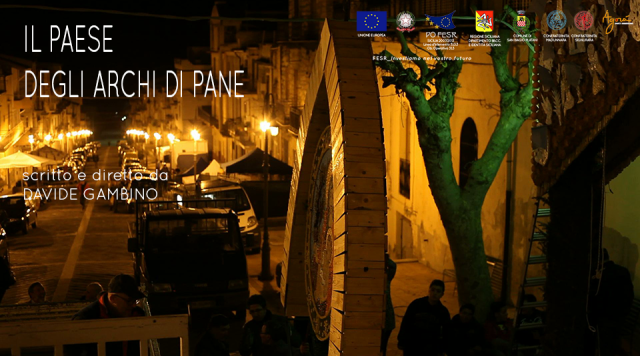 ‘In the valley of the ancient Sicilians there is a little town called San Biagio Platani. Here all the inhabitants are involved in an artistic process to build up suggestive architectures of bread. © 2019 Davide Gambino | Filmmaker - Deliciously Simple by ThemeCobra.